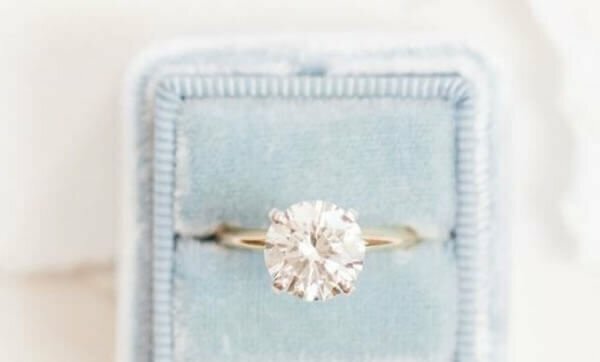 What will you do when you can’t seem to find an engagement ring with unique sentimental value on the high street? 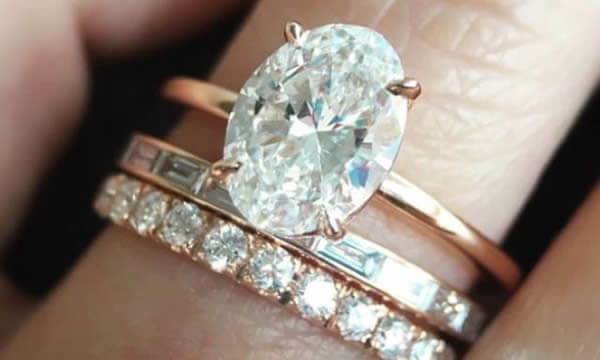 The answer is quite simple: opt for a custom engagement ring. – Keep an eye when it comes to assessing what ring design she likes most. 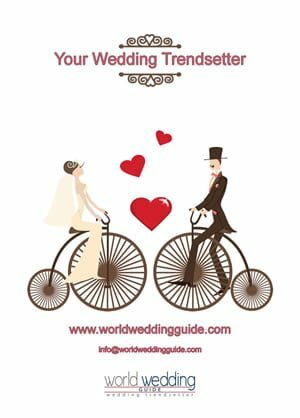 – If she has a Pinterest board, have a look at what she is pinning and gain some ideas for your design from there. – If something caught her eye in a shop window or on a magazine, take a picture of it and show it to the jeweller. – Be observant by taking note of what her jewellery collection is like, what colours she often wears, or what her favourite brands are. – Avoid going with the trend; it is far sensible to choose something classic and elegant that will stand the test of time. 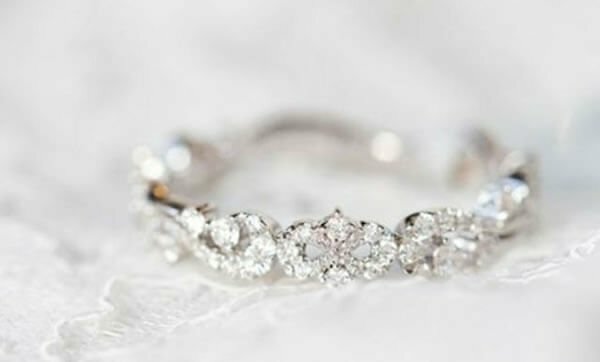 – Keep in mind that specific metal choices can complement certain skin tones, while diamond cuts and style settings can flatter smaller or larger size hands. 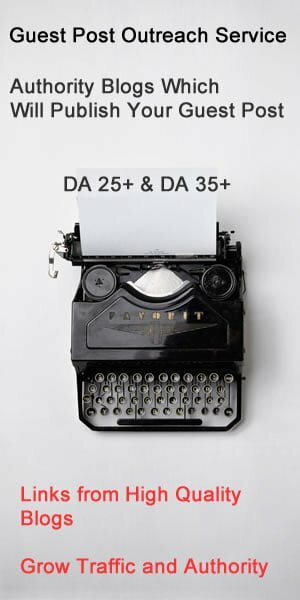 – You also need to consider her work, hobbies, and lifestyle. It would not be wise to go for an elaborate design if she does a lot of manual work, or if she swims regularly. These factors will influence what type of metal and setting you should choose in order to avoid damage to the ring. – This is probably the main concern of most people when designing a custom engagement ring. After all, it is ideal to have a rough idea of her ring size in the initial stages of design. Here are some tips on how to do it: take one of her existing rings to a jeweller and have it sized, or trace the inside of one of her rings and show it the jeweller. 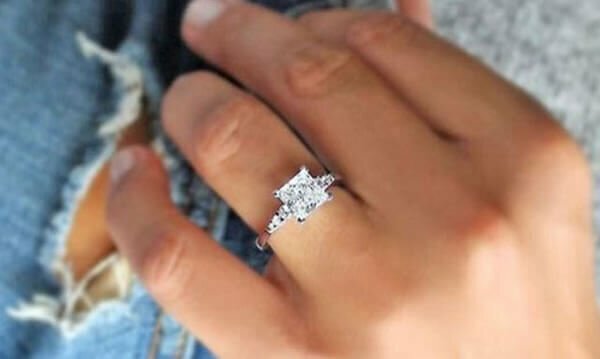 – Keep in mind that custom ring designs, especially the ones with intricate details, tend to cost more than ready-made pieces for the apparent reason that they need more labour hours and must be personally hand-crafted. – Then again, you don’t really have to break the bank to own a custom ring. If you opt for smaller diamond stones with a simple ring design, you can easily obtain a beautiful, hand-crafted ring for your partner. 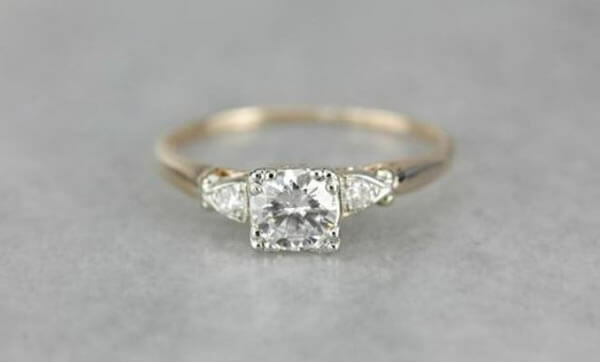 – Remember that sticking to a specific budget range won’t necessarily compromise the quality of the ring. Instead, it will force you to prioritise and be realistic with the design details that matter most such as the diamond quality, diamond size, the metal and the band, as well as the intricacy of the design. – As the saying goes, you can’t rush perfection. So give yourself a reasonable timeframe to make sure that you have plenty of time to ask questions, do your research, finalise the design, and make some alterations if needed. Also, since custom rings are exclusively made, allow time for the jeweller to perfect the ring. On average, planning the design and creating a custom engagement ring usually takes around four weeks. 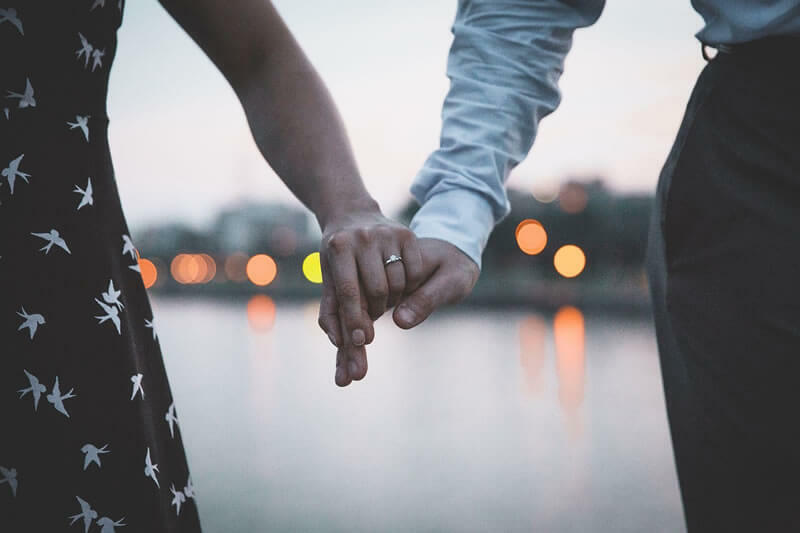 Crafting custom engagement rings from start to finish may seem like a tedious process, but with some professional guidance and expert advice, you will feel reassured that you are making a well worth decision.